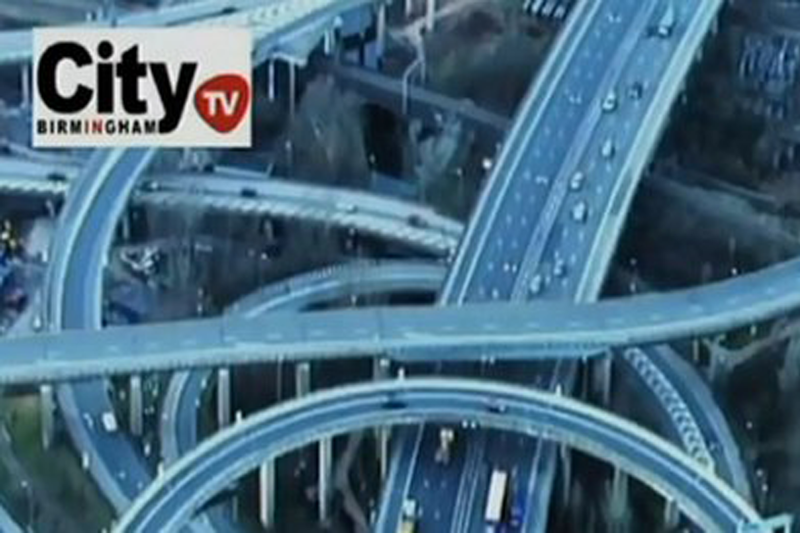 Birmingham's City TV has gone into administration, without having broadcast any programmes. The company was one of several around the UK awarded a licence to provide local digital television programmes. Its licence was granted in 2012 and the channel would have served 1.2 million households in the Birmingham area. It had until November to start broadcasting but did not have studio premises or equipment, having been unable to secure sufficient financing. Administrator Duff & Phelps said the firm, also known as BLTV, would work with Ofcom to transfer the licence and return funds to creditors. Matt Ingram, joint administrator, said: "BLTV was awarded the licence for Birmingham local television following a lengthy competitive process, overseen by Ofcom. "Unfortunately, it would appear that despite having demonstrated a comprehensive programming proposal, the company was unable to secure the necessary funding to get the project off the ground, having been awarded the licence. Ofcom initially received 57 bids to run the channels in the UK. The first of a total of 19 licences were awarded to Brighton and Grimsby in September 2012. As part of the current licence fee settlement, the BBC agreed to contribute up to £25m for the successful bidder to build the network.